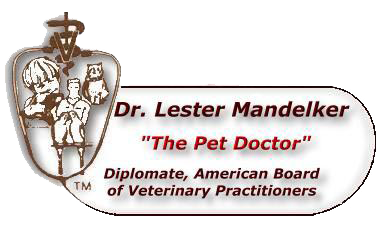 It is very necessary that a veterinarian be able to diagnose possible health problems quickly and accurately. Community Veterinary Hospital offers pathology services, such as blood chemistry analysis, urine analysis, tests for parasites, microbiology, and other diagnostic tests. Results are usually available in less than 12 hours. Thus, treatment can begin as soon as possible if any problems are detected.